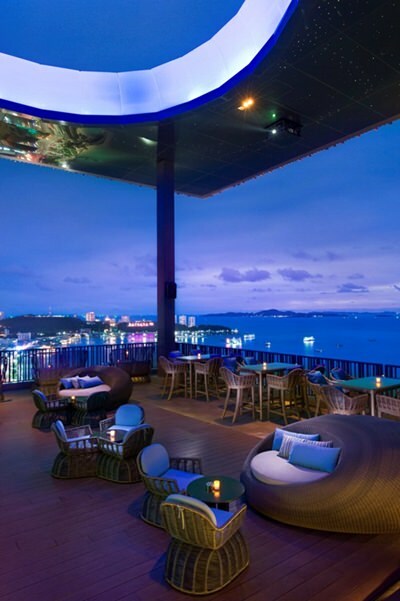 Hilton Pattaya has announced its latest DJ events, taking place throughout November at the Horizon restaurant and bar on level 34 of the hotel. The aforementioned DJ Dynomite will be the guest artist on Saturday November 9. This half Thai-Danish female disk spinner based in Bangkok is one not to be missed and will give you a party night to remember. 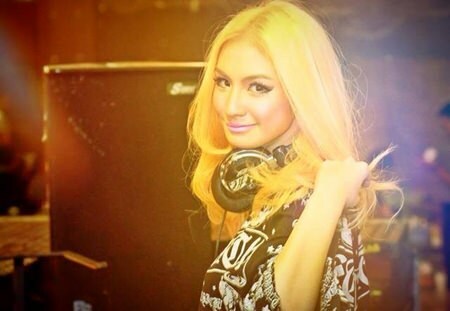 DJ Nicestyle will follow up with her own unique show-stopping style on Saturday November 23. Entry is free and after 9.30pm, the first 50 guests will receive a complimentary cocktail. The usual standard of dress code naturally applies.